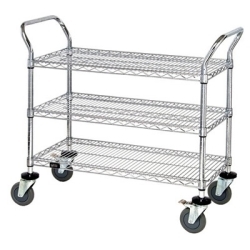 Quantum® Carts Category | Quantum® Utility Carts & Wire Shelving Carts | U.S. 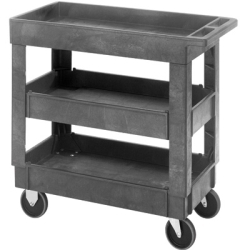 Plastic Corp.
Quantum® industrial strength carts are ideal for many industrial and commercial material handling applications. 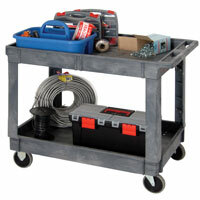 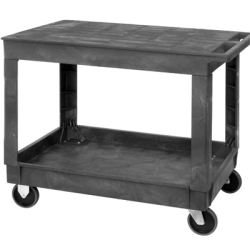 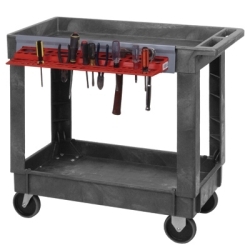 Carts will not rust, dent, chip or peel and are impervious to most chemicals making them easy to clean.